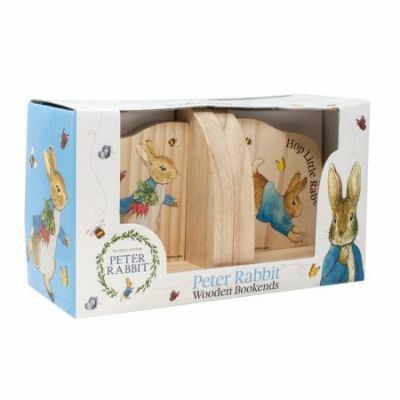 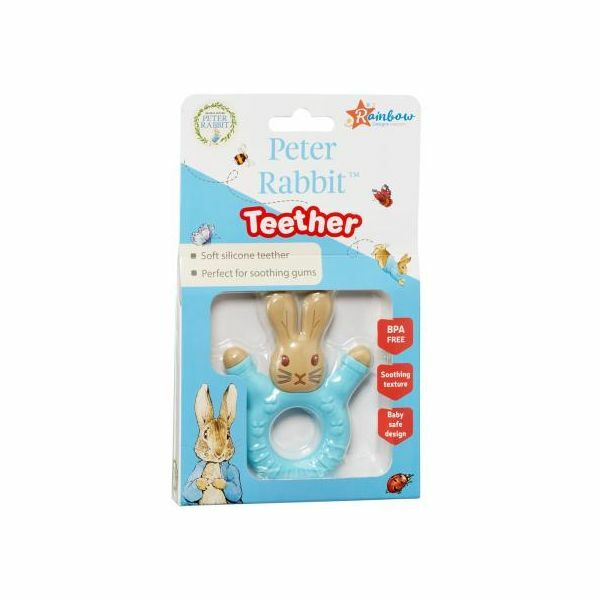 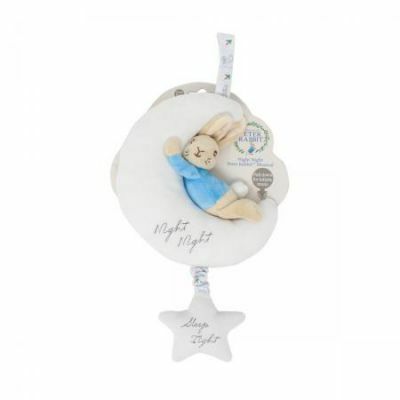 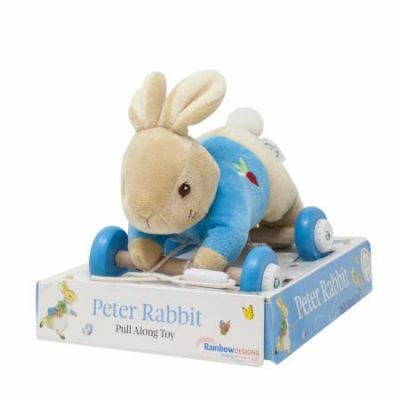 From the classic Beatrix Potter tales, this highly durable Peter Rabbit Teether will help soothe irritable gums and stimulate the growth of your baby's teeth. 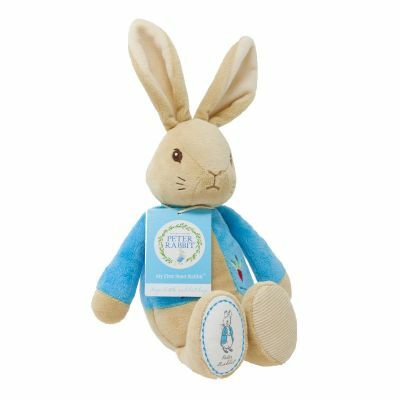 This teething toy is made from natural material that is flexible, heat-proof and washable ensuring that it is highly resilient and reusable. 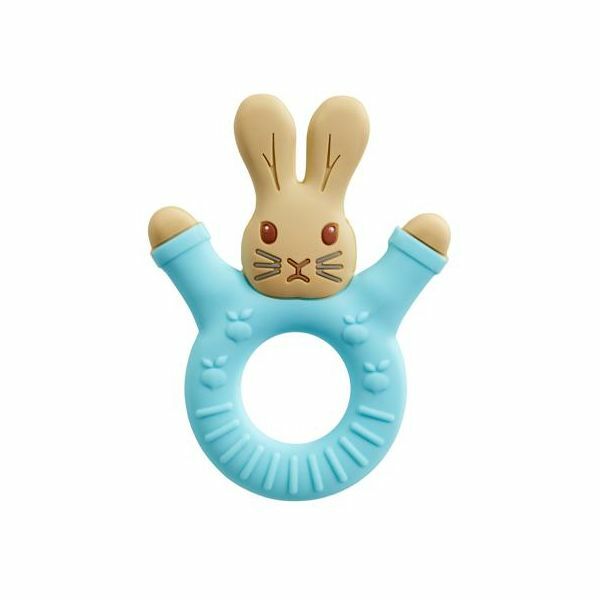 The easy to hold teether is perfect for tiny mouths and the multiple textures and contours will help keep baby busy and calm.